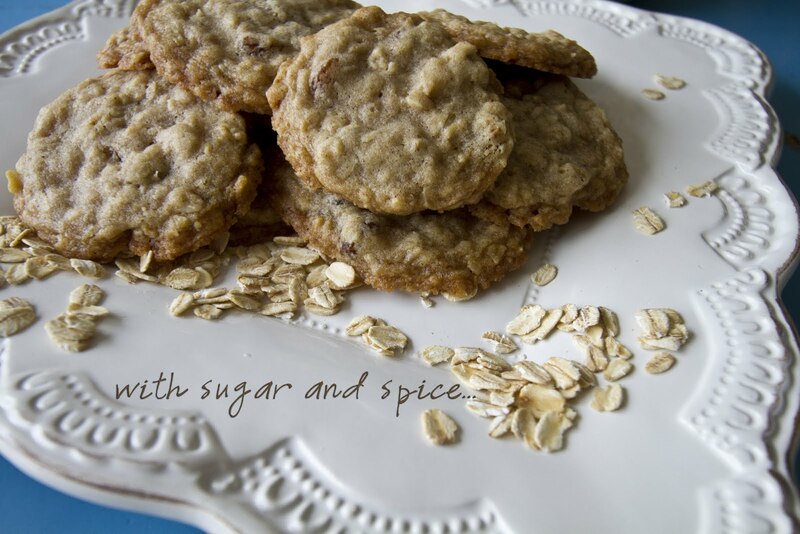 A long time ago, when I was just a kid in college, my Auntie Heather gave me a recipe for oatmeal cookies. And they were so good. You couldn’t eat just one. Nope. You had to keep going til the plate was empty. I think I made them for everyone I knew…including the boys I liked! Hehehehe! And each time I made them, I changed a little something. Whether it was the baking temperature, or the amount of cloves, or to leave something out…I believe there was cornflakes in the original recipe, but my Auntie will have to confirm that! Anyhow, I have had self-declared raisin haters ask for seconds of these cookies. They have just the right amount of sweet, just the right amount of “chew”, and just the right amount of spice. My daughter says the house smells like Christmas when I bake these. Who can resist that? 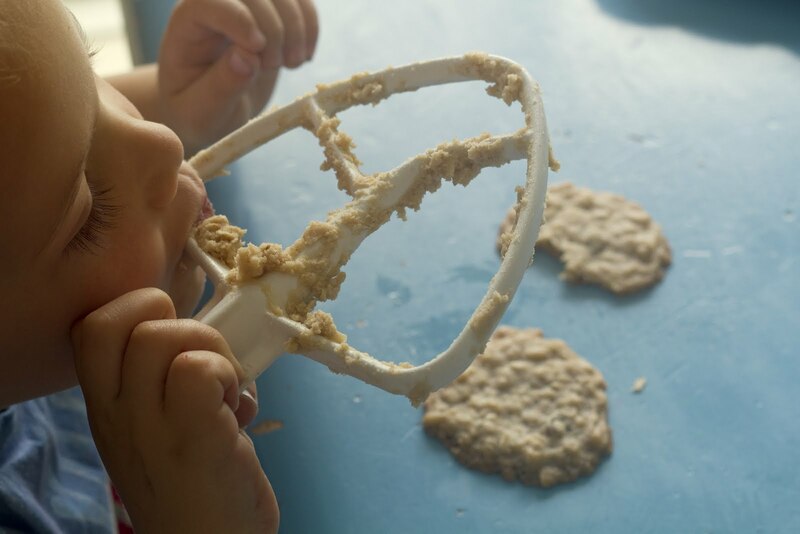 So now, I pass the recipe on to you…it’s very simple, but completely irresistible. So be prepared to eat more than one! 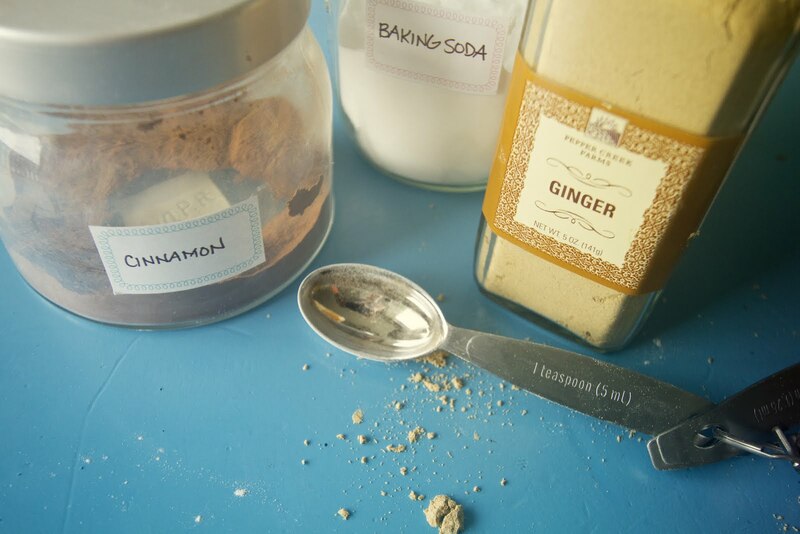 Heat your oven to 325F, grab your mixing bowl, or plug in your kitchen mixer and let’s get started! 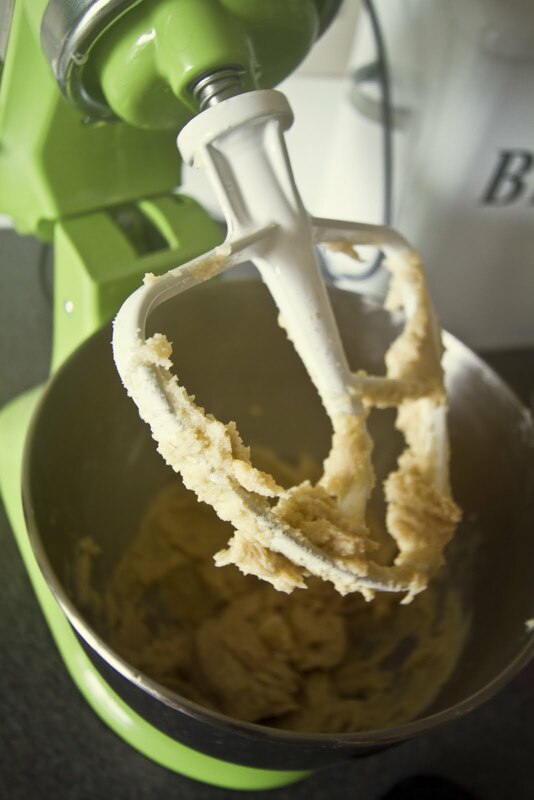 Cream the butter and sugars together in the mixer. 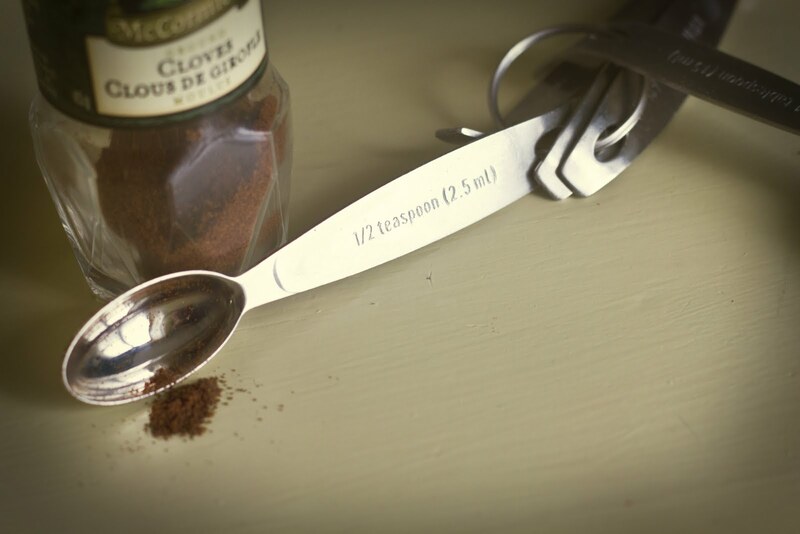 If you don’t have one, a wooden spoon will work too, but I hope you’ve been workin’ out! … add your egg and vanilla and give it another whirl around in the bowl until it’s nicely mixed. Now here’s the part where you feel you need to dirty another bowl to mix up your dry ingredients. I say, “why bother? ?” Really, you don’t need too! Just plop your cup and a half of flour right on top of the creamed butter. You’ll thank me when it comes to doing dishes later. Do it! I know you can!! 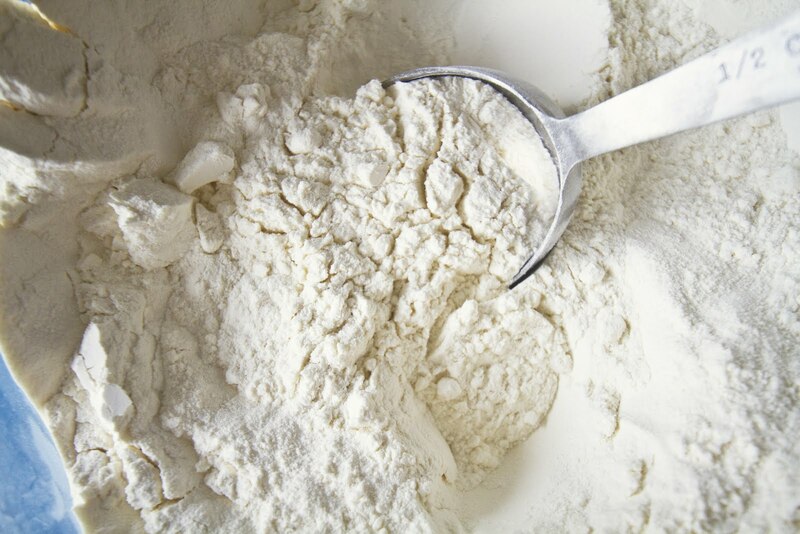 Just toss them right on top of your flour! Now, mix them all up! 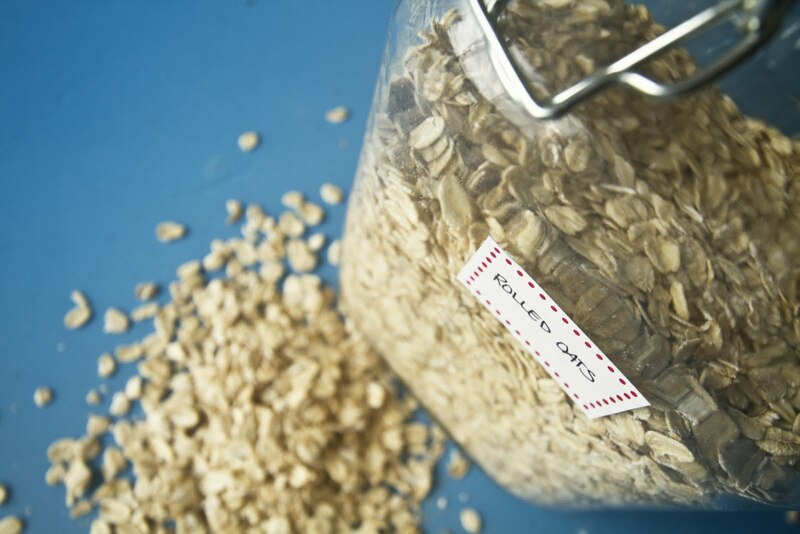 Once you have the batter nicely mixed, you can go ahead and add your rolled oats. 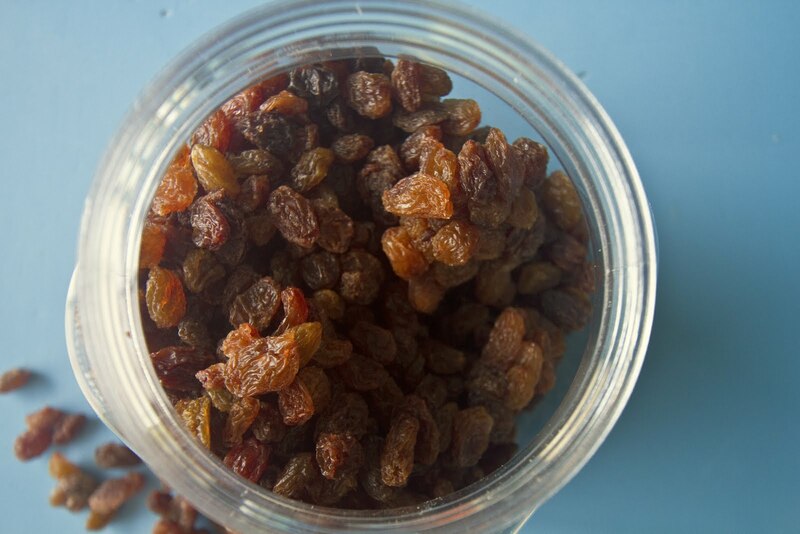 Give the mixer another whirl to incorporate them, and then add your raisins…. 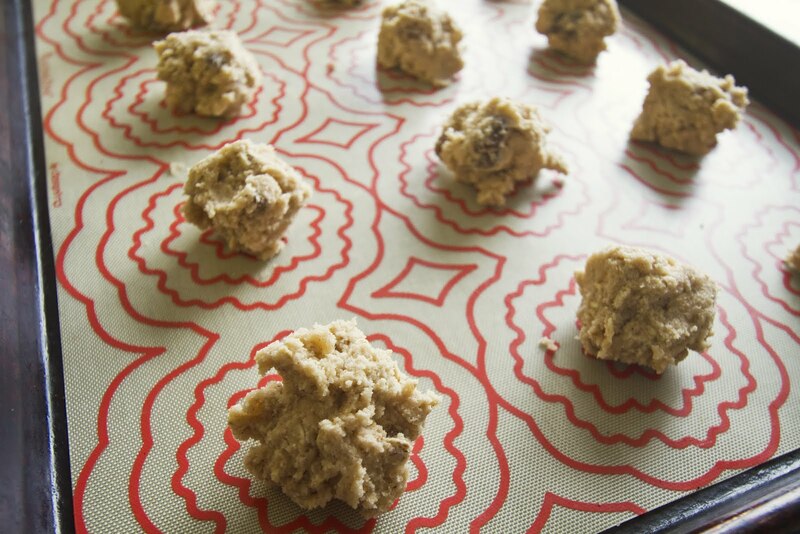 Now you are ready to drop them onto an un-greased pan, parchment, or silpat. I make them quite small…maybe 1 inch balls. You can roll them, or drop them…it’s up to you. Bake for 10-12 minutes at 325F…they will be crispy around the edges and the bottom, but they will appear almost under-done on the top. Well, she’d better hurry…they won’t last long around here! Yum. 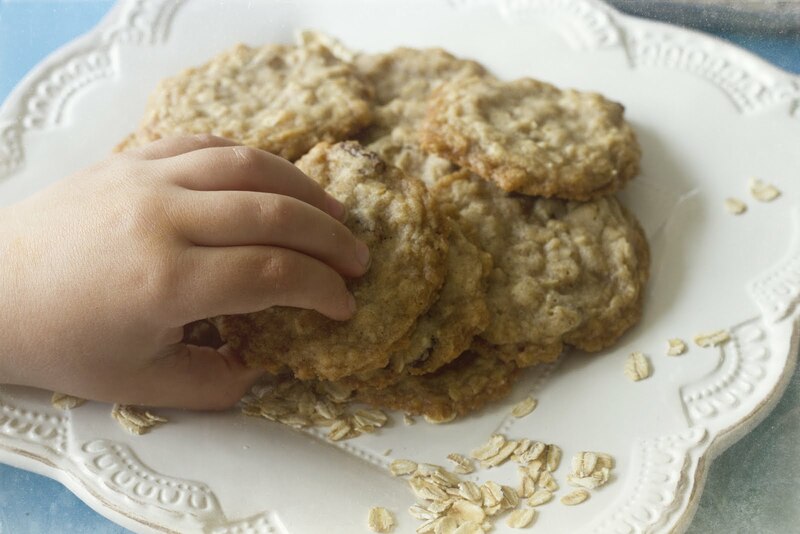 I love oatmeal raisin cookies! I haven't tried them with ginger before. I will have to try these. 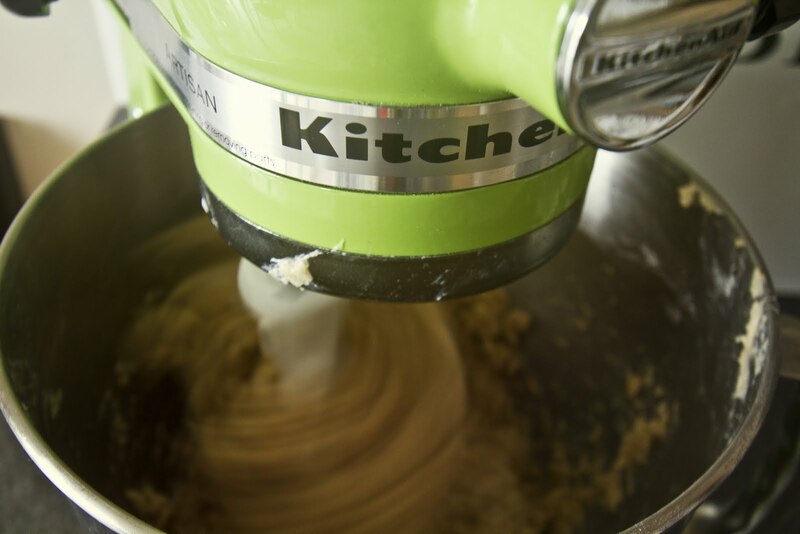 I love all your photos and your green Kitchen Aid Mixer.